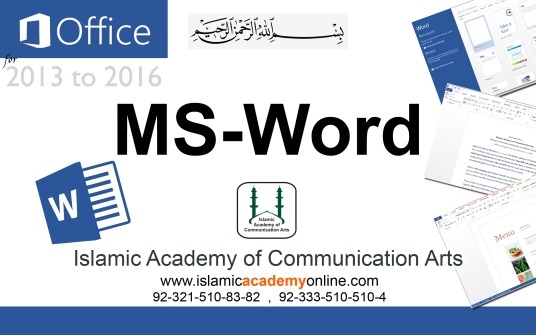 01- What is MS-Word ? 07- How to write Text in MS-Word ? 08- How to Copy text in MS-Word ? لا الہ الا اللہ محمد رسول اللہ from Islamic Academy on Vimeo. 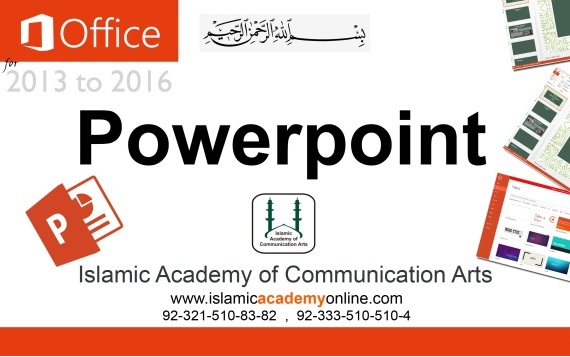 اللہ ھو ، اللہ ھو ، اللہ ھو from Islamic Academy on Vimeo.